The raw truth about the red meat industry? It’s seriously putting your health and the health of the planet at stake. 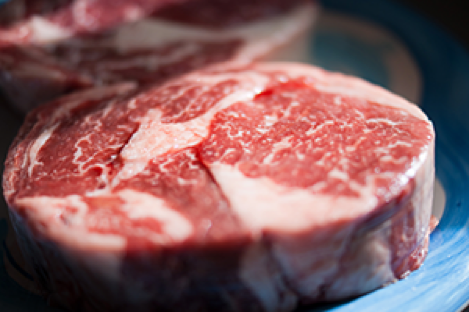 Here are seven reasons to stop eating red meat for good. 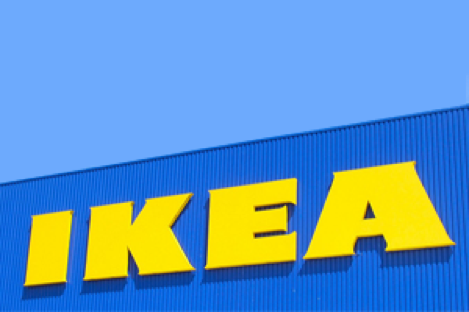 You can now buy almost *everything* at IKEA. The retailer recently proved its commitment to the environment yet again by releasing solar panel kits and home batteries. “It’s just not going to happen!” the activist and actress said in a recent interview. Find out her very convincing reason why the border wall will never actually go up. 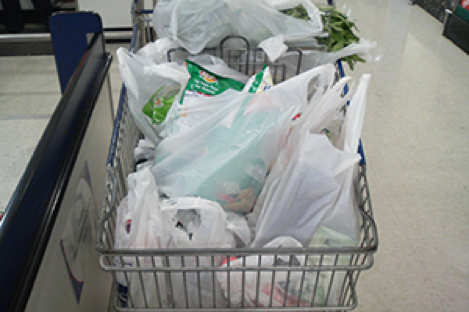 One of the world’s largest supermarket chains uses about 700 million plastic bags each year, but at the end of August, it will stop using them completely. This is your captain speaking, and she's a badass young woman. Meet Anny Divya, the world’s youngest female commander of the 777 jetliner. 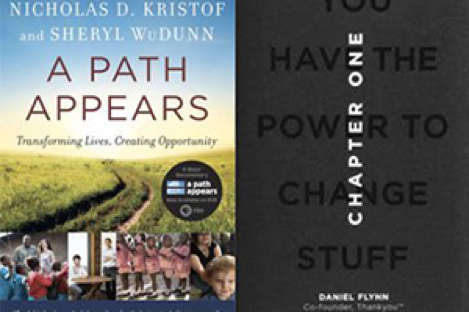 Whether you’re passionate about ending global poverty or boosting your leadership skills, these five books will help you take action to become a better changemaker in 2017. 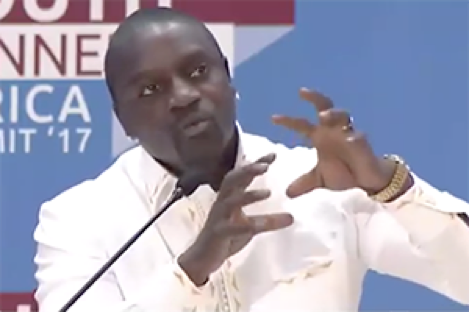 The musician and producer recently spoke on a panel encouraging young Africans to tell their own stories and reshape people’s perceptions of the continent.